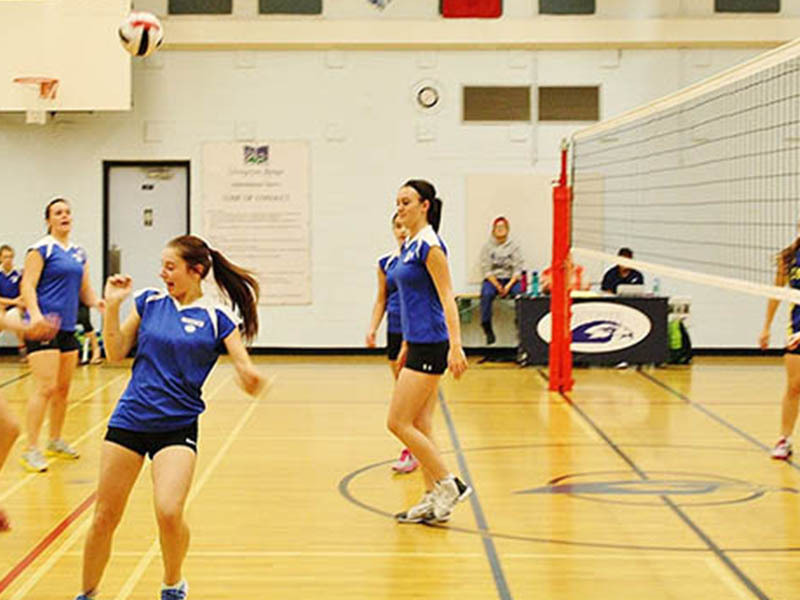 Volley Ball Court Wooden Flooring – Costa Sports Systems Pvt. Ltd. If you are looking for the finest quality of wooden flooring with air crush, then COSTA is the apt place to choose. 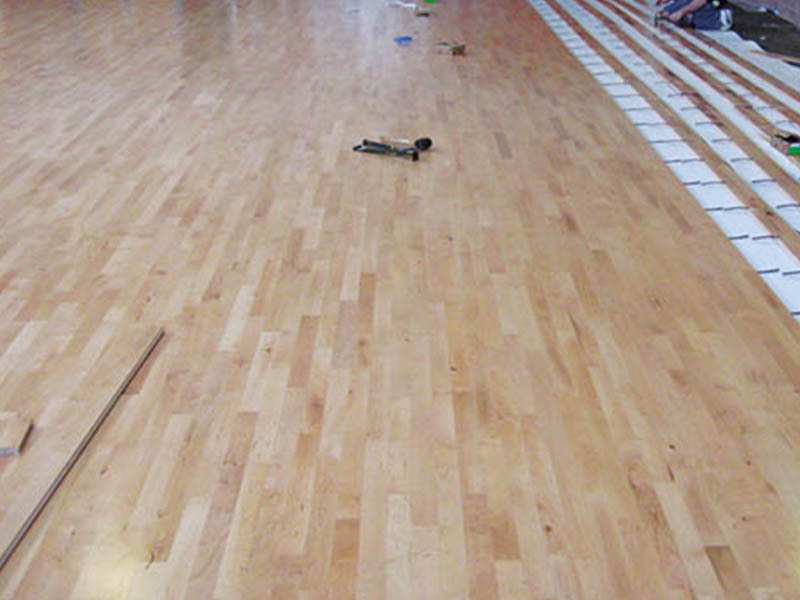 You can rely on us blindly for the finest wooden flooring of volleyball court. The supreme quality of oak and white maple is used in such flooring. The durability of our wooden surface can bear the jumps and kicks irrespective of age, gender and living beings. COSTA flooring prevents all kinds of laceration and provides you with the ultimate comfort and compatibility. The striking features are the multifaceted usability and shock absorption of the flooring. We specially pay attention to the crafting of the wooden volleyball court. The swiftness and furnish are balanced accurately which further magnifies the performance of the players. 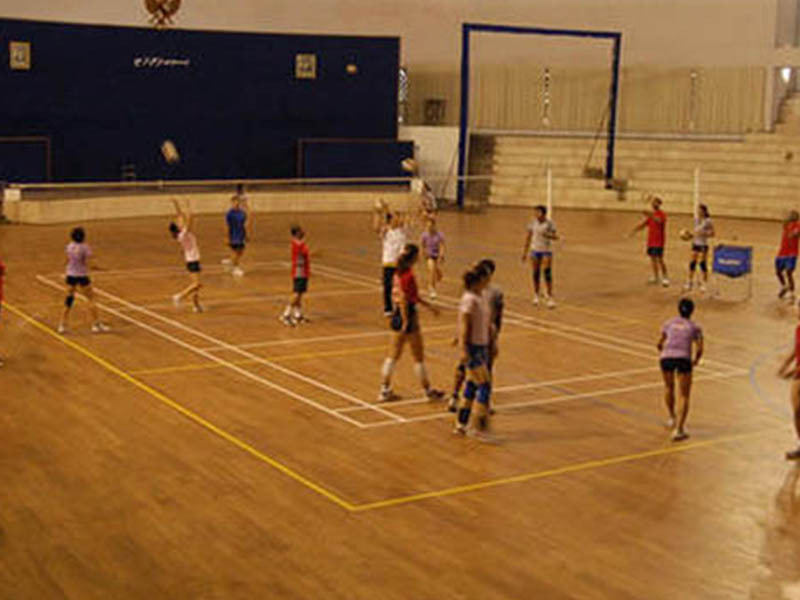 The international standard in all over the world regarding sports courts is vigorously maintained by us in our service. Our wooden surfaces are concealed with sand and buff and completed with the preventive measures for insects and weather variations in accordance with KILN & Borate. The sleeper conditioned by sub floors avail a firm back up to the floor. And the inner hiatus cooperates to ventilate and circulate the air. It enhances the permanence and solidity.